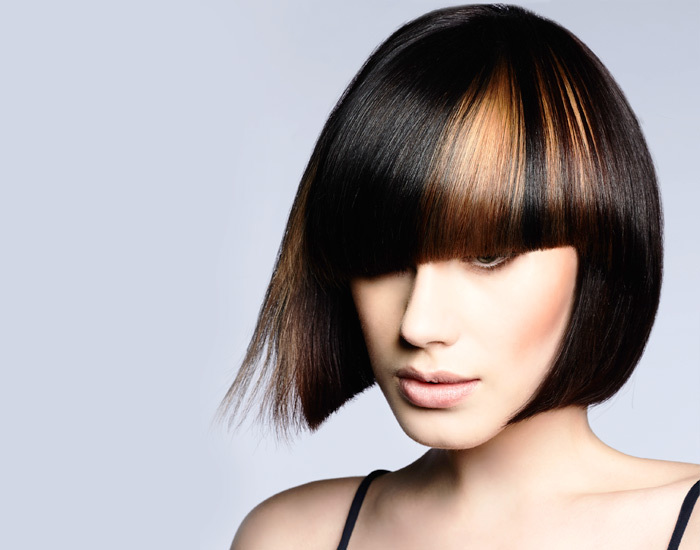 This course is an extension of our Three Day Advanced Course with additional time devoted to practical work, including further advanced colouring and instruction in the art of long hair styling. 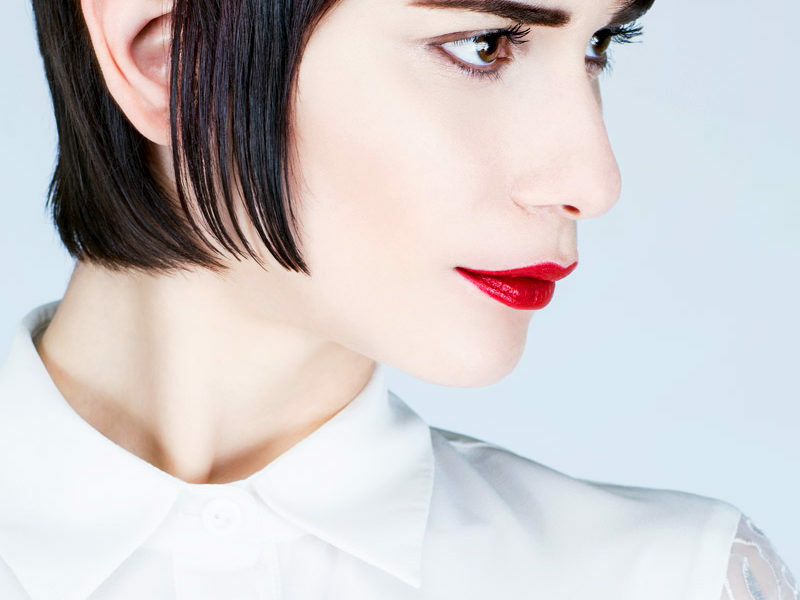 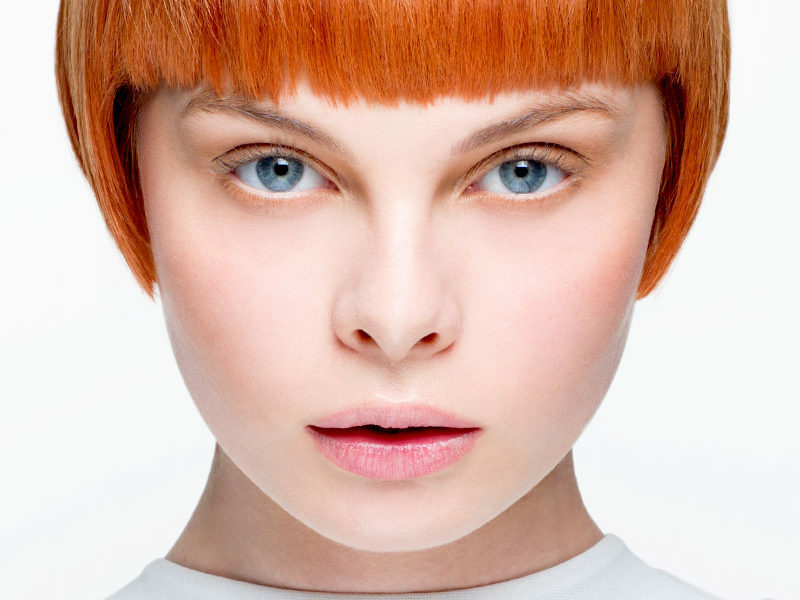 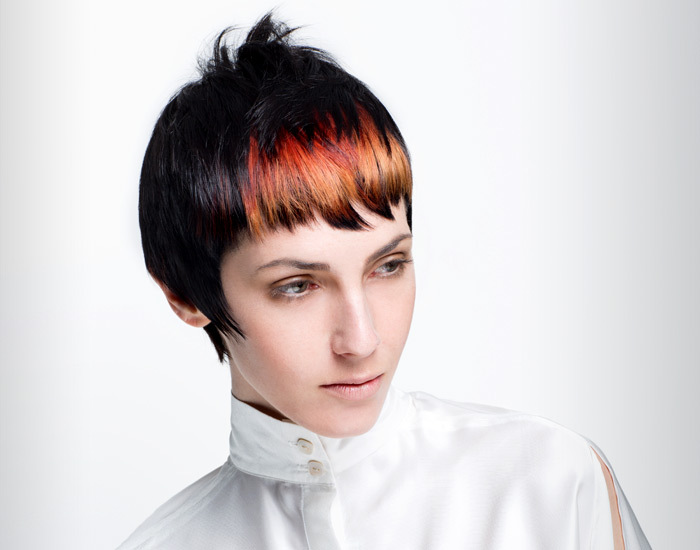 This teaching concept encourages an under- standing in the fundamentals of hairdressing, focusing on the Sanrizz Philosophy, gaining full awareness of hair as a material, facial features and angles. 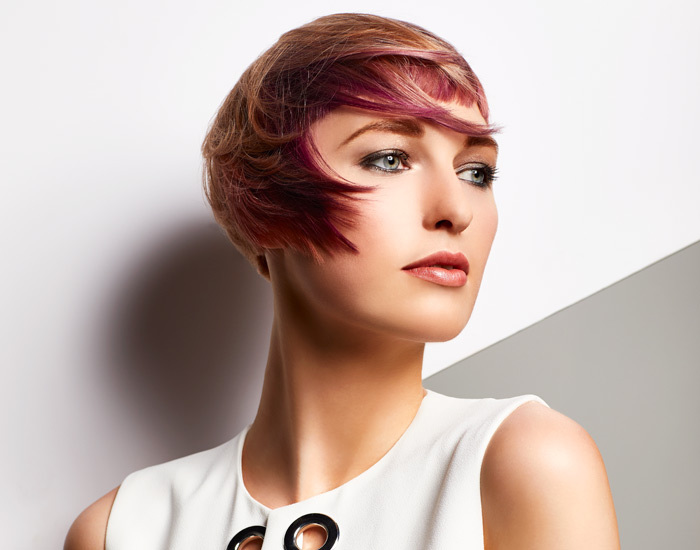 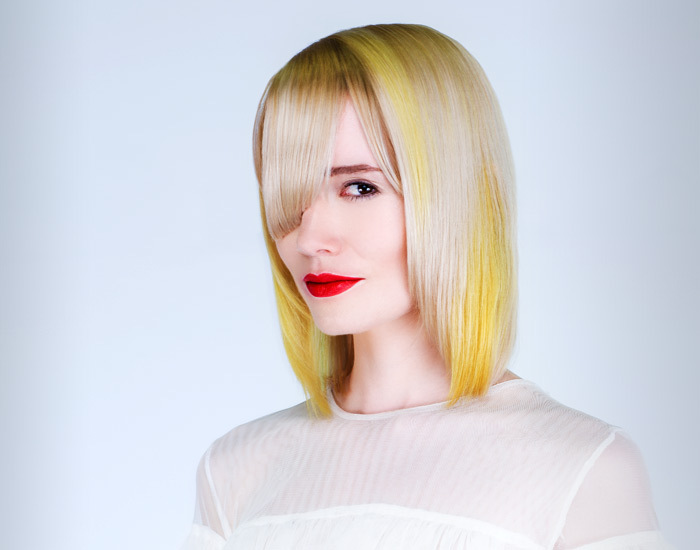 Students will learn the unique Sanrizz Triangle Cutting System, a technique designed to achieve creative perfection.